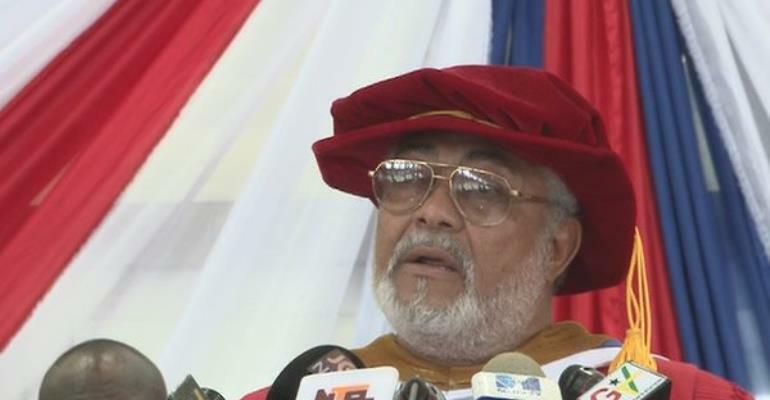 Former President Rawlings says he has a principle of not having state facilities named after him. Former President, Jerry John Rawlings has declined the proposed renaming of the University of Development Studies (UDS) after him. “The former President once again thanks the President and all those who in diverse ways are keen on recognizing his contribution to the development of Education in the country,” the statement added.